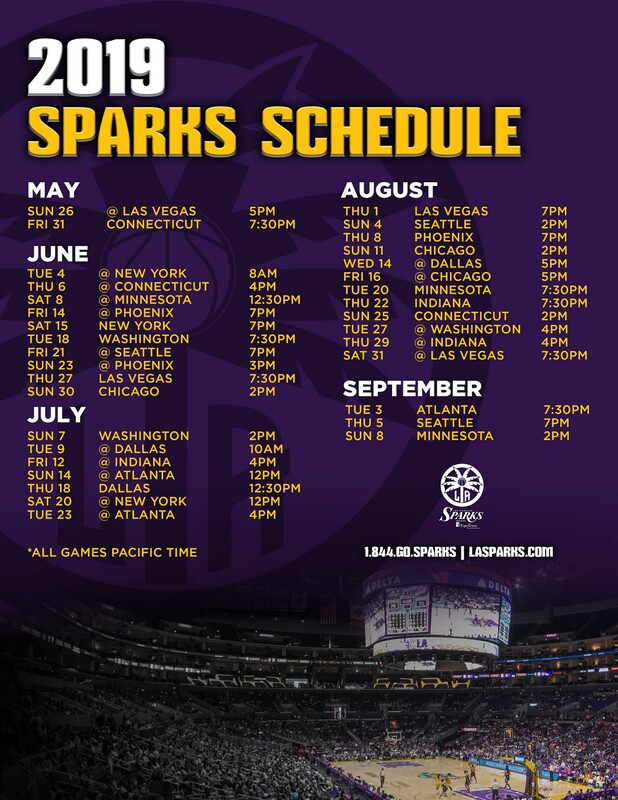 LOS ANGELES – The Los Angeles Sparks are excited to announce the 2019 Theme Night schedule, starting with the Home Opener on May 31 against the Connecticut Sun and including 13 special nights. Fans are encouraged to get their tickets early for the fifth annual #WeAreWomen game, which will take place on Aug. 25 against Connecticut. The perennial sellout is presented by EquiTrust and SHE Beverage Company. The Sparks are also proud to announce the second annual Mental Health Awareness Day on June 30 against the Chicago Sky. 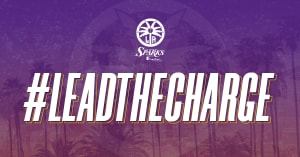 This season, the Sparks are thrilled to introduce College Night on Sept. 3 against the Atlanta Dream and Hispanic Heritage Night on Sept. 5 against the Seattle Storm.